Augmented reality makes finding your lost stuff a lot of fun. It’s not Pokémon Go, but the treasure hunting aspects of Pixie make it a blast to use, especially if you’re constantly misplacing things. 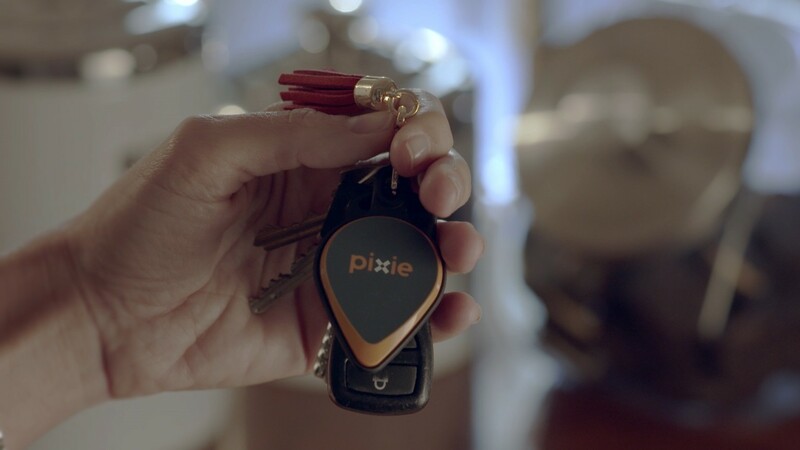 Pixie is a new solution that uses a smartphone app and ‘Pixie Points’ — small trackers you attach to your oft-lost items — to track items that commonly go missing. Through the power of AR, a simple panoramic scan maps the immediate environment and locates ‘Pixified’ items relative to the user. Once found, the Pixie app points users to the location of the item with arrows signifying direction and distance. It’s accurate to 150 feet outside, and 30 to 50 feet indoors. Once you get close, a splattering of ‘Pixie Dust’ reveals the location, serving as the proverbial ‘X’ that marks the spot. Or, you can switch over to a sort of hot/cold game that moves a slider in real-time as you get closer or further away. 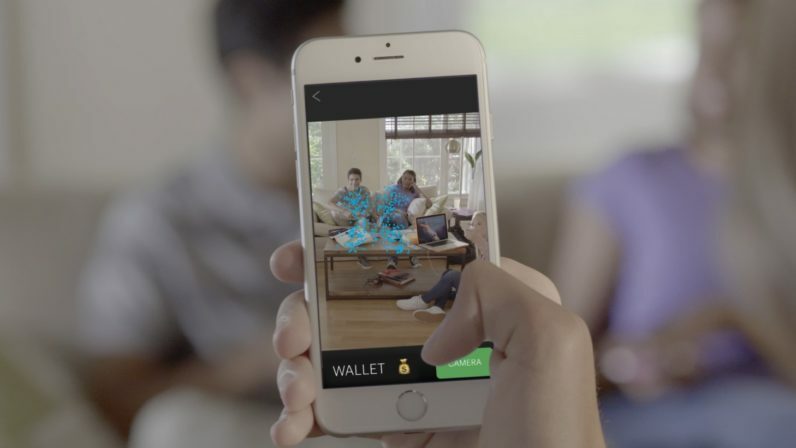 Companies like Tile and Chipolo have been keeping us from losing things for a while now, but the addition of augmented reality gamifies the experience like nothing we’ve seen to date. Losing stuff isn’t fun, but Pixie makes it more of a treasure hunt, and less of a reminder that you’re a moron that can’t remember where he put his keys — seriously, has anyone seen my keys? Pixie arrives January 25 for iPhone users and plans to launch for Android later in the year. You can grab a four pack for $99.99 or a two pack for $49.99 at Get Pixie. Both come with a free Pixie iPhone case. For more CES 2017 news from TNW, check out our event page here, and follow us on Facebook, Twitter, Instagram, and Snapchat.